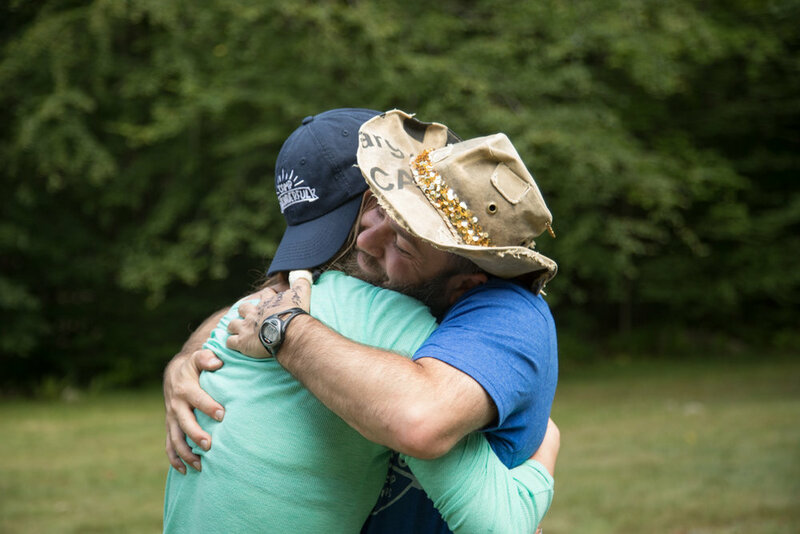 A visit to Camp Wonderful is an invitation to leave technology behind, to let go of the stresses of everyday life. People come to play, connect, and reflect. For more green time, less screen time. Over the course of 3 days and 2 nights we bring together a diverse group of awesome folks and offer delightful and immersive programming designed to bring community together and send you home recharged. From high energy games to quiet meditative practices, there are infinite ways to play and connect with one another - and we encourage them all. Best of all, nothing is required at Camp Wonderful. If at any point you want to keep hanging out in that hammock and reading that book, you’re good. You might even say that wherever you are is exactly where you’re supposed to be. There are only 150 spots available, so we recommend booking soon. We know $685 is a big chunk of change to pay all at once, which is why we’ve made payment plans available via Affirm on Eventbrite. Just a short drive north of New York City, nestled in the lush Catskill mountains, these are perhaps the finest summer camp facilities in the northeast. With these jaw-dropping accommodations, you can play hard all day and retire in style.